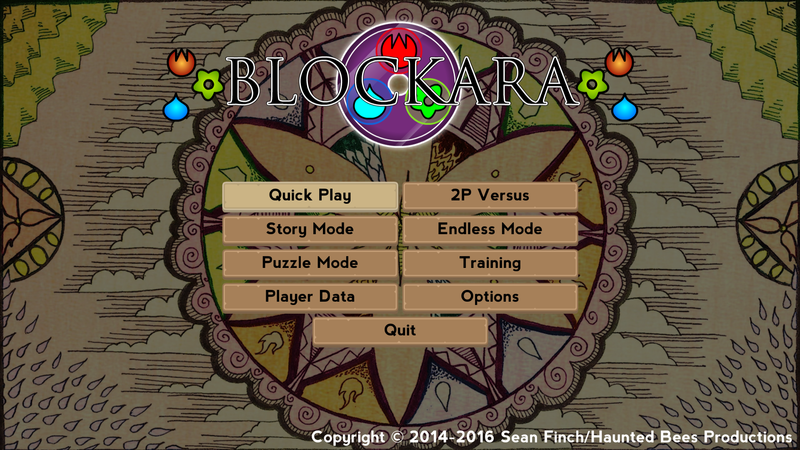 Blockara is a head-to-head action puzzle game where you, one of the best alchemists in the world, must compete in the World Alchemy Tournament for a chance to have your wish granted by the September Dragon! 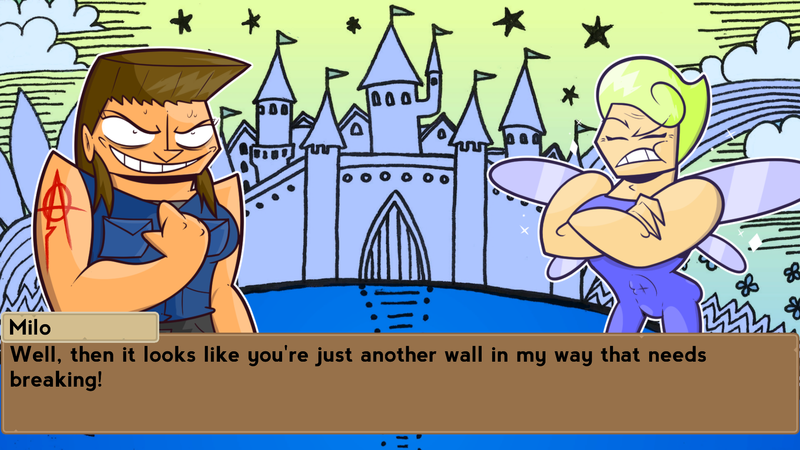 Fight your way to the top in Story Mode or hone your skills in the other game modes. Development for Blockara began in September 2014. 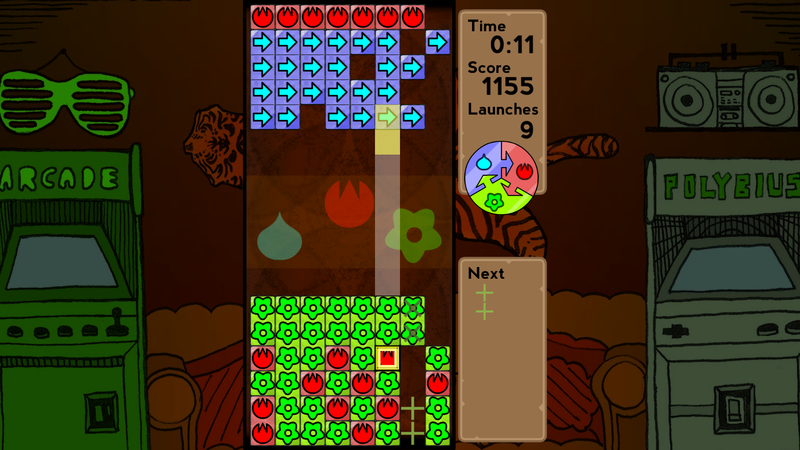 What started as a simple demo to test out Unity has since developed into a full-fledged action puzzle game. It was released for Wii U and PC on April 21, 2016. 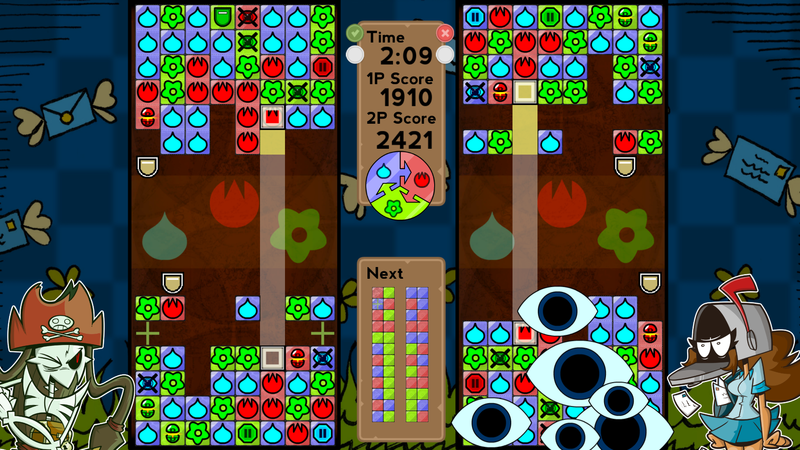 It was later published on Steam in June 2017. 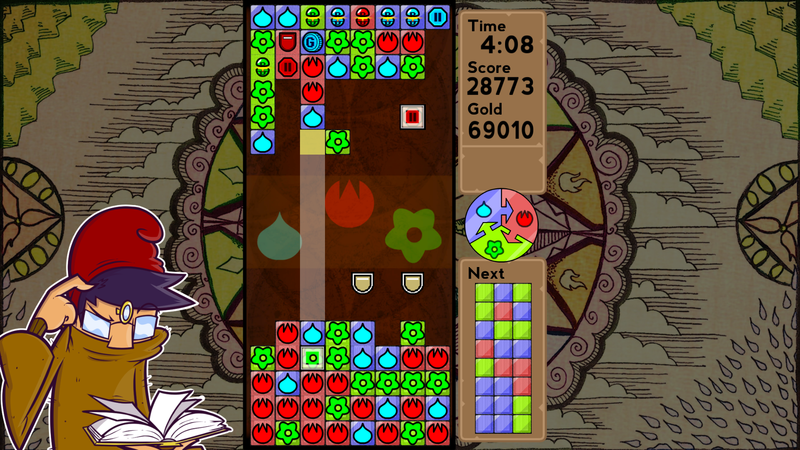 Line up 2 or more blocks of the same type to take out tiles on your opponent's field before they do the same to you! 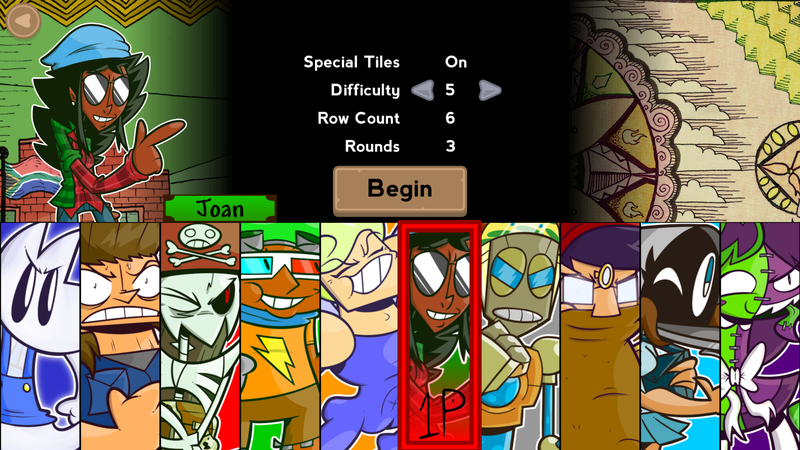 A Story Mode with 10 characters - choose your favorite and help them conquer their foes! Local Multiplayer to make your friends regret coming over! 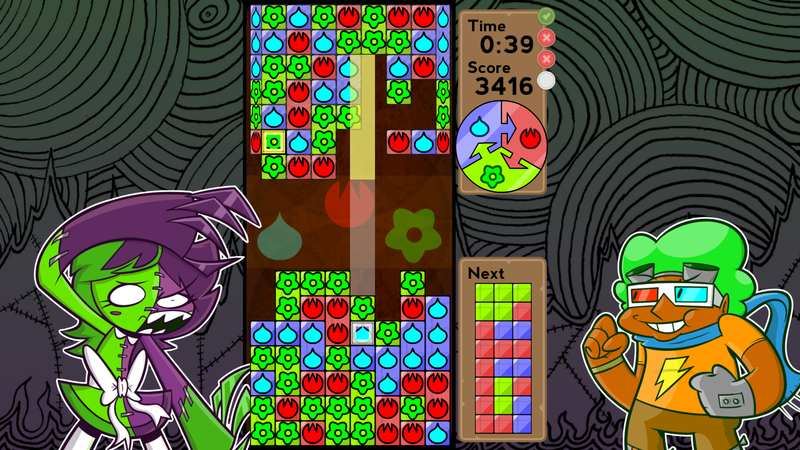 32 Puzzle Mode levels for when you want every move to count! 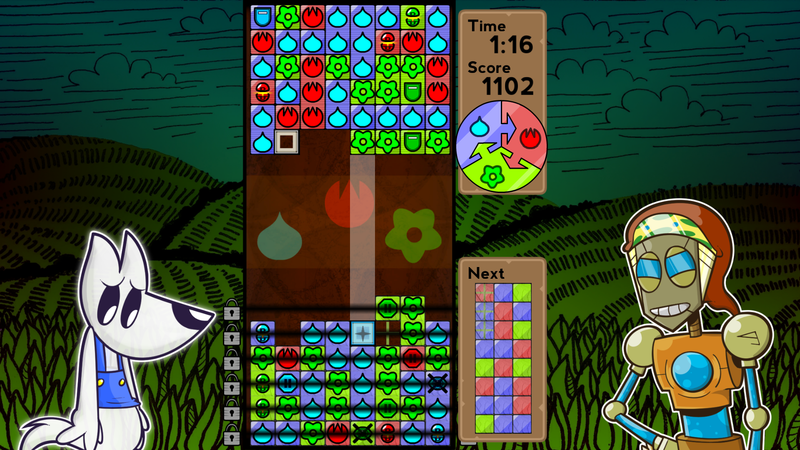 An Endless Battle Mode to fight for the highest score you can possibly get! Available for free from github.com. 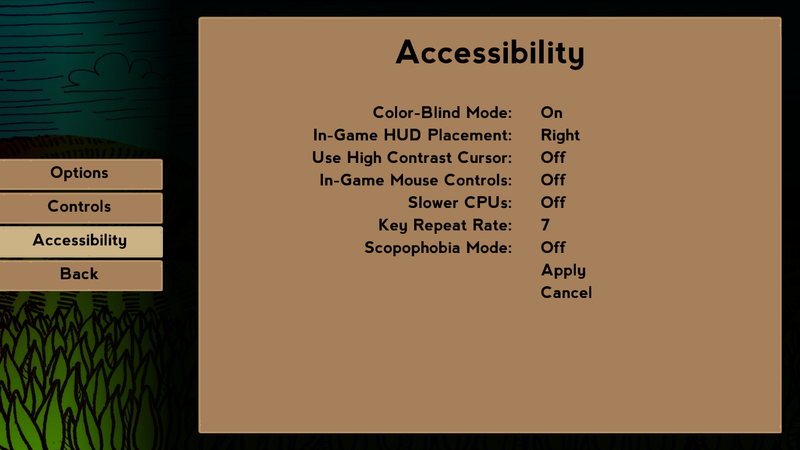 Haunted Bees Productions is the game studio of Sean Finch and whoever else he can convince to help him. More information on Haunted Bees Productions, our logo & relevant media are available here.